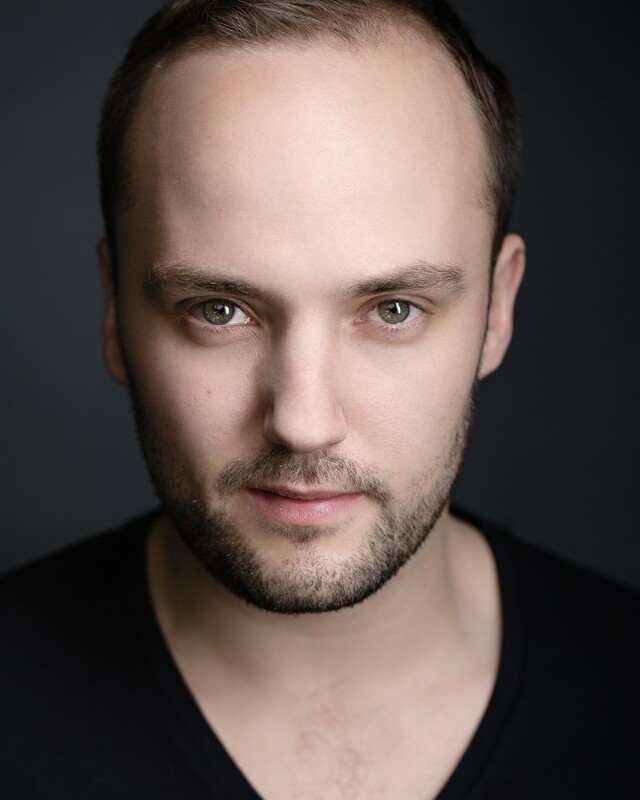 Scott Michael Wagstaff is an actor born in the West Midlands. After growing up in Wolverhampton he dived into the world of Musical Theatre training in Leeds & London – furthermore working on tours around Europe, Cruise Ships & shows around the world. Scott has also appeared in various independent films, including The Time Of Their Lives featuring opposite Joan Collins and 6 Days featuring opposite Abbie Cornish. Scott continues to develop his own projects alongside auditioning and is represented by leading talent agency Mondi Associates for the London, LA & NYC & markets. What or who was it that inspired you into a career as an actor? I guess I’d be expected to say De Niro in Taxi Driver, Brando in The Godfather or Pacino in Scarface and those guys are very inspiring acting geniuses & I’ve learned a lot from watching them. However, if I’m going to be super honest I’d have to say my Mom was the person who inspired me to be an actor. She was quite the entertainer herself, full of life, love, fun and certainly kept me interested in the arts in my youth. That is exactly how I feel and have always felt about acting. Are there any actors that influenced your approach or style? I’d say James Galdolfini, may he rest in peace. 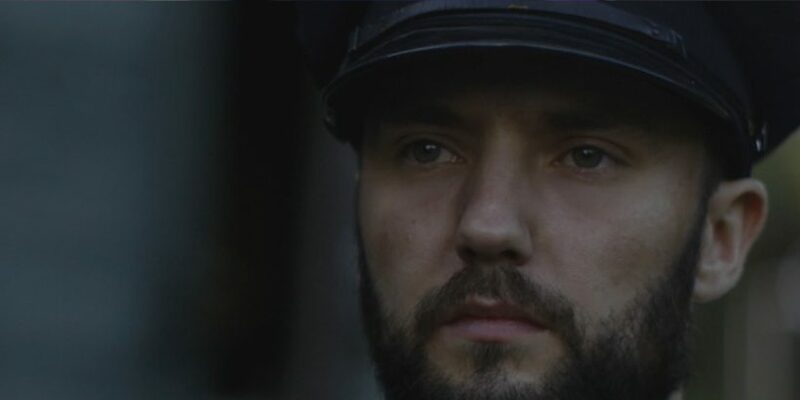 Watching James gave me a great sense of what it is to be vulnerable, even in those ‘tough Italian mob’ roles there is a beautiful truth present in him. He was always human. Always himself. You can see a main with pain, joy, rage, love, seduction, literally everything and anything the moment asked of him in any performance he had to deliver. He taught me what it is to be rather than what it is to ‘act’. What’s the best bit of acting advice you’ve been given? Definitely from Anthony Meindl (AMAW Studios) – that acting isn’t acting, it is being. It has to be me in the situation not a ‘character’ because if I’m playing a character then I’m most likely playing an idea. If I’m playing an idea then I’m not truthfully giving myself over moment to moment within the circumstances handed to me. I’m removed by an idea of it being ‘someone else’ other than me. It has to be me. How am I in an argument over betrayal. How am I in a game of seduction and so forth. Then character is built by the audience watching me on screen in those situations with a different name and attire but it’s still me! Yep. Still feels the best advice to date. It helps me to trust me and the people I’m working with all at once to know that. What do you look for in a director? Someone with a clear vision but with an openness to discovering the unknown, oh and a lotta heart! 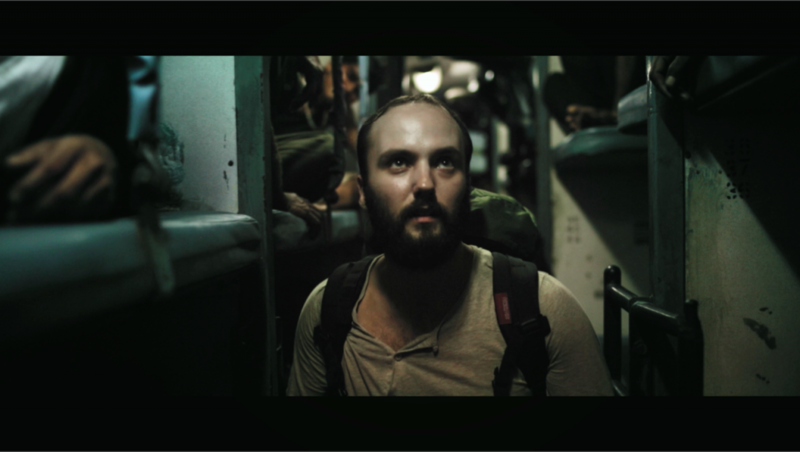 It’s really exciting to meet a Director who can visualise their creativity and can talk about their vision in an awe-inspiring way, but even more so when they admit that when rolling into production it could change. That sense of openness is important to me, it also tells me they understand actors as we all prep but then let go & have to discover our journey as it’s happening, we can’t predict the future, such as life. Humanity. I’m currently filming a sci-fi where the top layer is essentially about a man who unwillingly got passed on the ability to heal with his hands. However, all the themes within the film including the healing of hands were symbolic and all connected to a father letting go of the death of his 11 year old son. Don’t get me wrong, I love action, sci-fi, thriller, fantasy, myth all that stuff, I mean hand me my cape and I’ll meet you on set! However, when there is such truth embodied within those genres that tug at the heart strings then those are the scripts that get me. 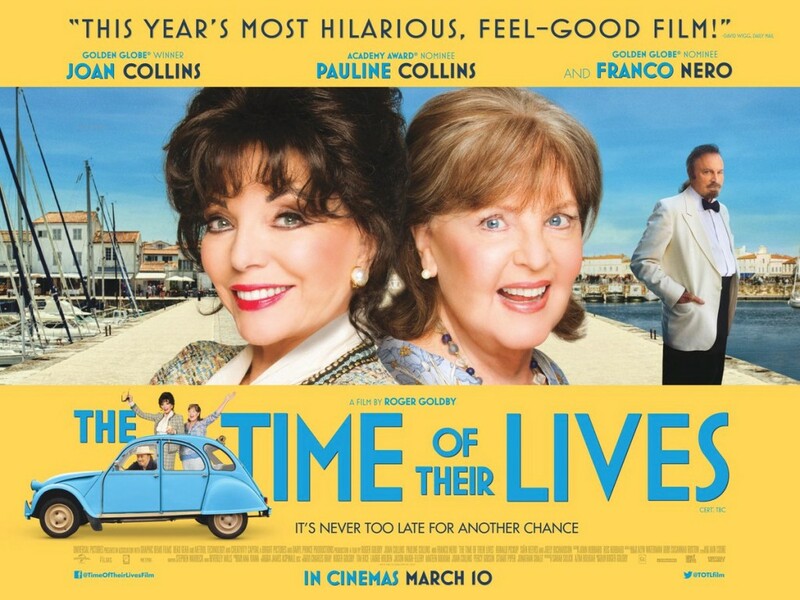 How did you find the experience of working on Time of Their Lives alongside actors such as Joan Collins and Pauline Collins? Such fun! It was all too short lived that film. Joan and Pauline are such great artists to work with, they give you everything, even in the smaller moments they are fully there ready to deliver and willing to collaborate with you. Joan started improving with me on a couple of takes, we had just had fun, that’s all there is to it and I believe Roger Goldby is probably one of the nicest men on the planet. In addition to Time of Their Lives you also worked on the psychological horror The Dare directed by Giles Alderson. Having worked on two very different genre films, do you find working in different genres develops your ability as an actor? Absolutely. That’s the great thing about working in different genres, the situations can become more radical in which you’re placed in & that helps growth occur. I truly believe as an actor it’s important to accept that I am everything, every part of me is available with no judgement so there isn’t any genre, role, situation that I’m unavailable for. Is there anything you’d change in the film industry? I’ve just finished up on a lead role in a sci-fi film then onto shooting a Major Guest Lead role for Doctors BBC next week. I also have several film projects of my own in development that I’m continuously working on around jobs/auditions also. What advice would you give to any young actors starting out? Any way you can. Literally any possible way. Just find a way to truly embrace who you are. Find yourself and take ownership of self. Don’t be apologetic. Be unapologetic for who you are because that is what everyone in this industry is truly interested in. You. Goes the same for your acting work, if it’s you in the moment then there is no question. Keep digging deep!